Guest post by my sis Lynn. She lived in Singapore for one year and discovered her true calling in this world: yoga teaching. She is extremely talented even though she never did yoga or gymnastics before. Her body bends in ways… incredible! She is as supple as a cat! And she has the strength of a lion. Because don’t fool yourself in yoga you need both! 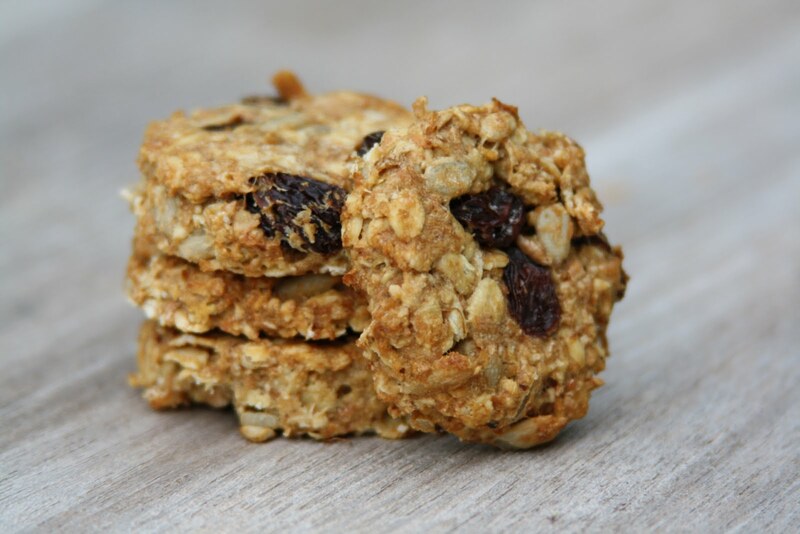 Today she invites us to discover her favorite yogi food: “Sivananda cookies”. Enter the world of peace, happiness and calm! Swami Vishnu Devananda, one of the great masters of Sivananda yoga, created 5 principles when he introduced yoga to the Western world. Number 4 is proper diet. The ingredients should be of high quality but the way it’s prepared is as important. It should be made with love and a pure mind and eaten with lots of respect and gratitude. When proper diet is realized it will give good energy to the body and mind. In the teacher training course there where only 2 meals served: one at 10am, the brunch and one at 6pm, the dinner. During the brunch there was most of the time home made bread from Arjuna (our chef). This was my favorite moment: warm bread, with butter and organic honey… and licking the honey from your fingers! Heaven! Especially on a very empty stomach as wake up call was at 5am! In the Sivananda shop freshly baked cookies by Arjuna where sold in case of a normal appetite (only brunch and dinner; seriously?! )… And some days… Listening to the lectures of the swami’s in the upstairs room while our body was tired and didn’t know how to hold that cross legs position any longer, but the mind was trying to understand and remember every word of the Swami’s sitting on their orange box, that lovely sweet smell of home made cookies in the oven would prickle our noses. All we could think of was going down to our bedroom, straight to our wallet. Take one pound give it directly to Arjuna (because we want the fresh warm cookie and not the ‘old’ ones in the shop!) and go to the peace garden. 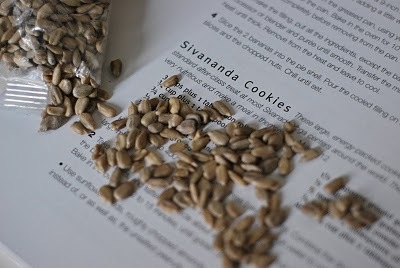 With a ‘yellow hot water’ herbal tea we would enjoy every bite of that Sivananda heart cookie. It would melt in our mouth and bring us to a spiritual level of happiness! Combine dry ingedrients in a large mixing bowl, add the oil and mix thoroughly. Stir in enough water to make a firm dough. Don’t add all the water at once. 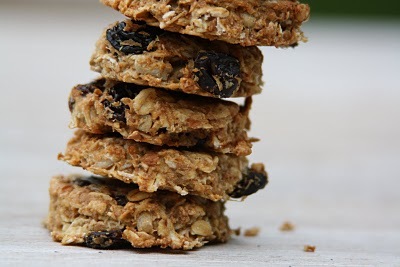 Start with half and gradually add more as some flour need less or more water. Take a spoonful of dough, about the size of a ping-pong ball. Roll it into a ball, place into a form and flatten it. Or you can just roll it out on a baking sheet and cut out forms with a cookie cutter. Bake in the oven (180°C) for 12 to 15 min until dark golden at the edges. Enjoy with a fresh cup of tea!